TFT...no fault of property. 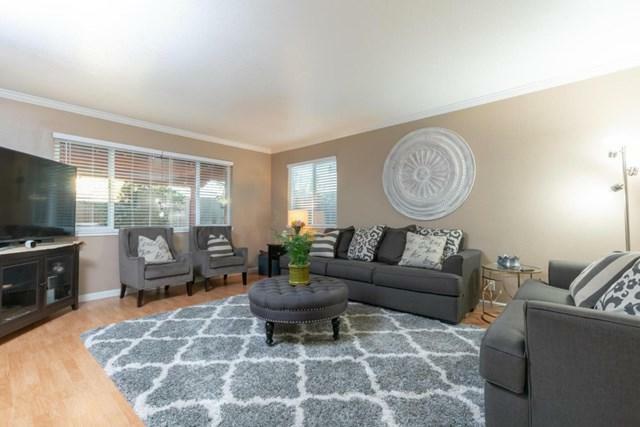 Gorgeous turnkey townhome located in the heart of Alum Rock. This property has everything that you would want and is a great starter home. The kitchen is equipped with granite countertops, white cabinets, appliances and tile flooring. Crown molding can be found running along through the entire home. Laminate flooring throughout downstairs and hallways and carpet flooring in bedrooms to keep you warm in the winters. 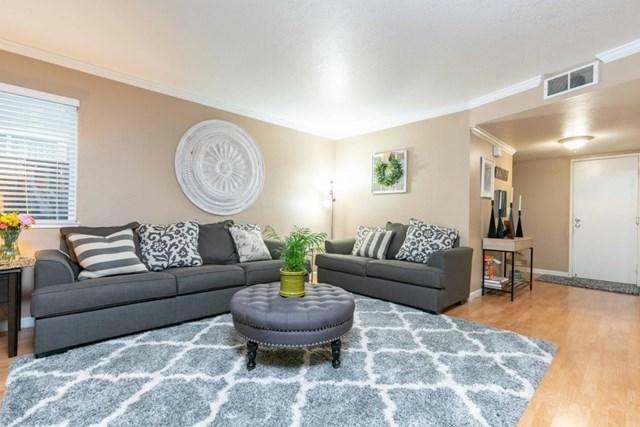 3 extremely spacious bedrooms with over sized closets. 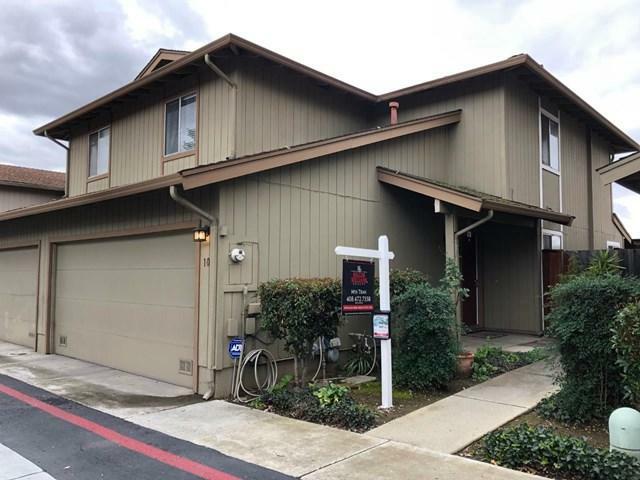 Other features include: Dual pane windows, ceiling fans, Walk-in closet, patio, central AC and Heat, 2-car attached garage, good sized backyard and SO MUCH MORE! 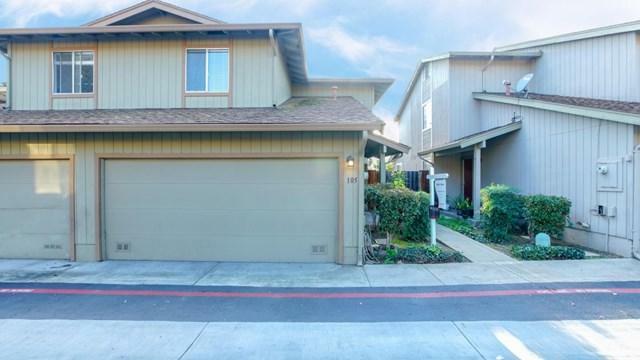 Just minutes to freeways, schools, parks, mall and a short drive to Downtown San Jose! Sold by of Intero Real Estate Services.